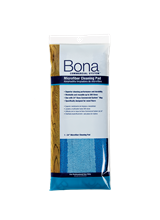 Effective and easy-to-use commercial-grade cleaners and highly durable tools for cleaning professionals. 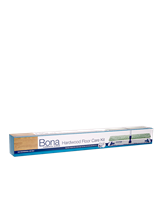 The Bona Commercial System™ delivers beautiful, residue-free, safe cleaning solutions for hardwood floors developed specifically for the unique needs of cleaning professionals. The commercial-grade system offers highly durable tools and premium cleaners that can hold up to daily use from job-to-job. Contact your territory representative for more information and product location. 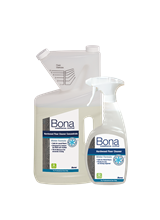 Learn about the easy, efficient and effective Bona Commercial System Floor Care. Delivering beautiful, residue-free, safe cleaning solutions for cleaning professionals. 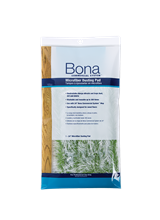 Bona SuperCourt® Wood Floor Cleaner Concentrates for athletic floors are Green Seal™ certified. 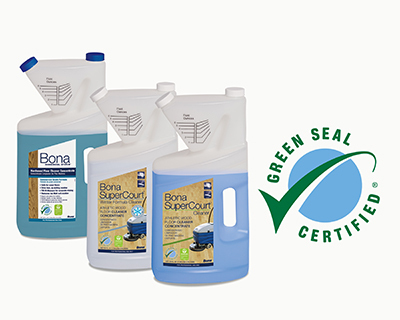 These products meet Green Seal Standard GS-37 based on effective performance, concentrated volume, minimized/recycled packaging, and protective limits on VOCs and human and environmental toxicity. Green Seal provides science-based environmental certification standards that are credible, transparent and essential to helping manufacturers, purchasers and consumers make responsible choices that positively impact business behavior and improve quality of life. Thousands of products and services in hundreds of categories have been certified to meet Green Seal standards. Green Seal provides public education and guidance for creating a more sustainable world.